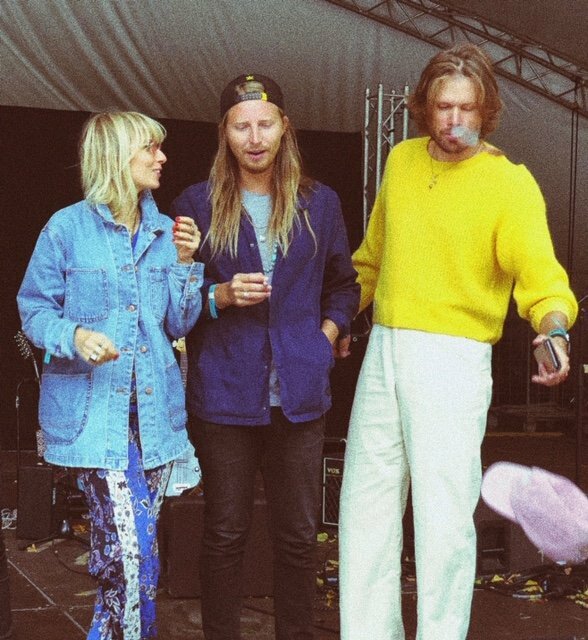 ViVii are a Swedish trio which include Emil Jonsson, Caroline Jonsson, Anders Eckeborn. They released the self-titled debut album which is out now via Dumont Dumont (Josin, RY X, Cyrus Reynolds). We introduced them with “And Tragic” and “Love Love Love”; now full streaming is available via Spotify.